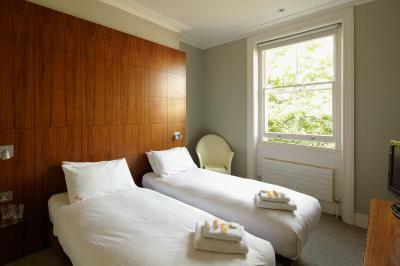 Lock in a great price for B&B Belgravia – rated 8.1 by recent guests! 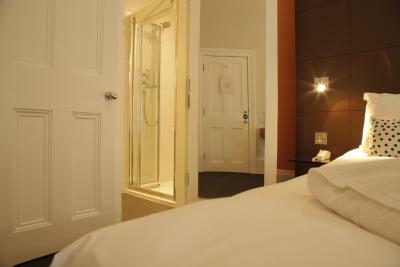 B&B Belgravia was easy to find and only one or two streets away from Victoria station. 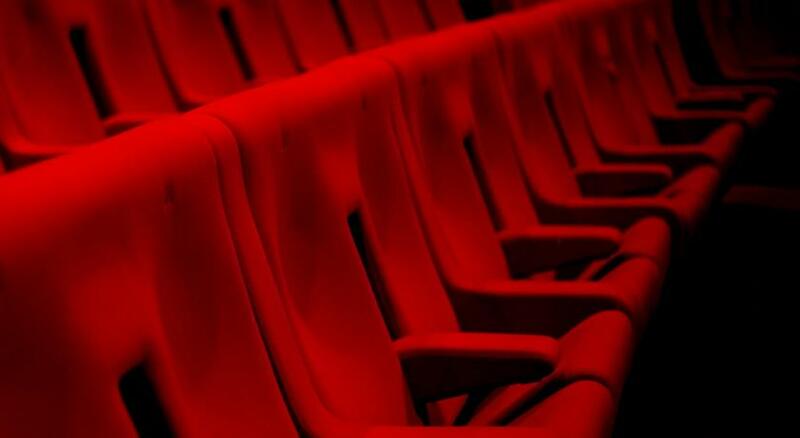 We were very impressed by the professionalism and friendliness of the staff, all of whom were very welcoming. We stayed with a young toddler, and they contacted us in advance to confirm the cot we'd requested had been set up (other hotels have ignored this request in the past when using Booking.com) and were very knowledgable about the area. They also offered to store our bags during our visit to an embassy nearby. The room was small but comfortable and had everything we needed. The finish was perhaps not 100% (scuffs, etc), but everything was clean. We all enjoyed breakfast. 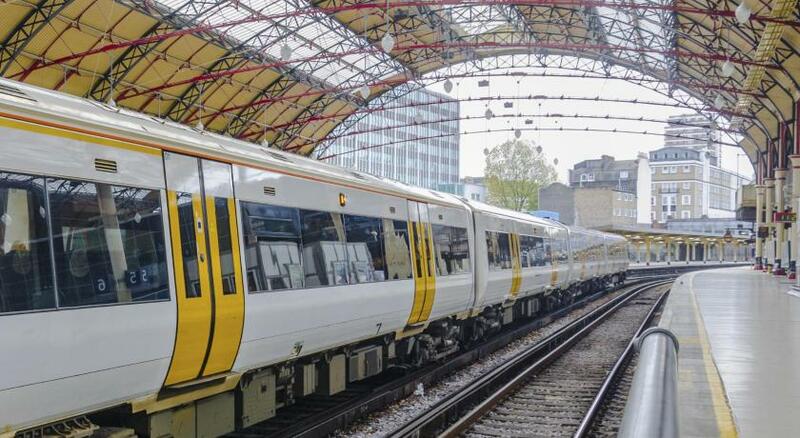 Overall it felt like good value for money, especially for central London. Folks there were very friendly and helpful. Breakfasts were exceptional - cooked to order. Room was clean and bed was comfortable. It is a great location. 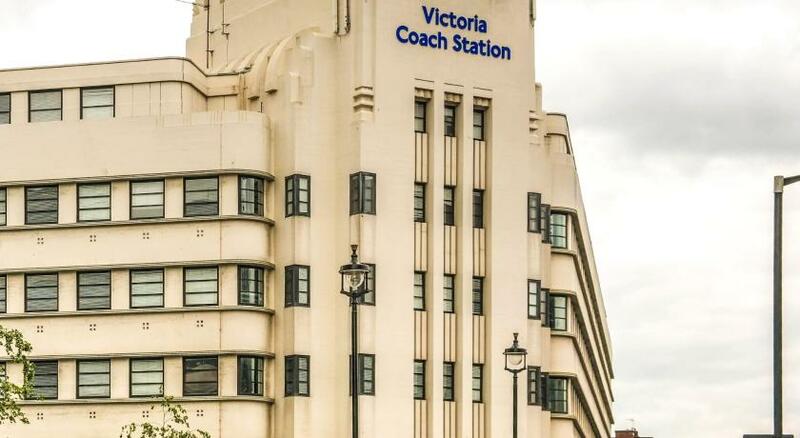 Walking distance to Victoria Station for train and bus. Wonderful breakfast. Egg cooked to order and much more. Will definitely stay here again. 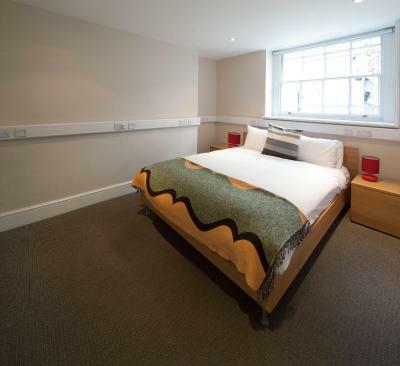 I recommend this because it's practically walking distance to Victoria Station. 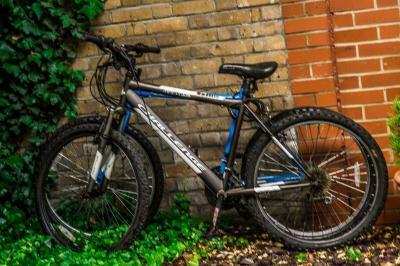 It's an easy commute to many sight-seeing attractions in London and appears to be a safe area. There are also some very nice boutique-style shops close by, and nice restaurants also. 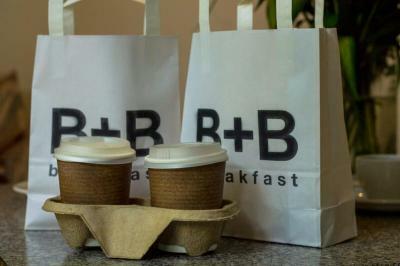 The breakfast was great - plenty to choose from; Continental or English, or BOTH - great selection and very tasty. 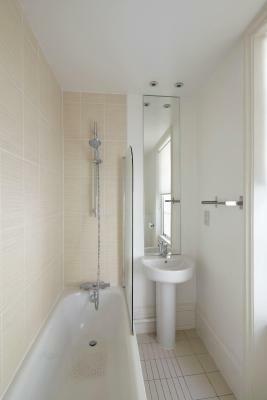 Good location, 5 minutes walk to Victoria Station. Friendly, helpful staff. We had a studio room down the road in another building, and the breakfast supplies were ample along with the fridge, kettle, toaster and microwave. We could help ourselves to any extra tea, coffee or jams from the main building. There’s also a coffee machine there for great coffee any time. Our room (#27) was in the rear and so very quiet, with a nice partial view of a church steeple and sheltered also by a tree - nice and private. A fan is provided as it was quite warm, even in October. It was a short walk from Victoria Station and Buckingham Palace. Friendly staff, great location. Loved the personal continental breakfast and the fridge stocked and snacks in the room. Very convenient for early morning outings. 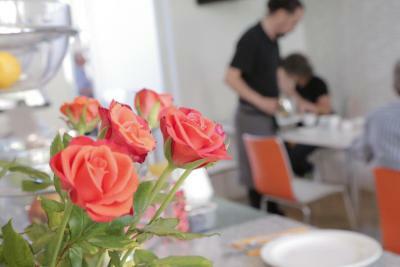 Fantastic location, good value, comfortable, friendly staff. 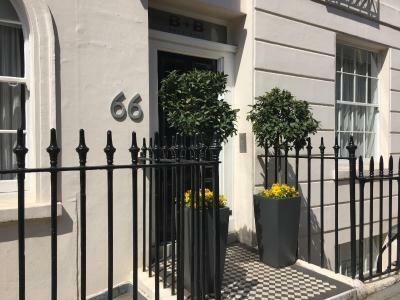 B&B Belgravia This rating is a reflection of how the property compares to the industry standard when it comes to price, facilities and services available. It's based on a self-evaluation by the property. Use this rating to help choose your stay! 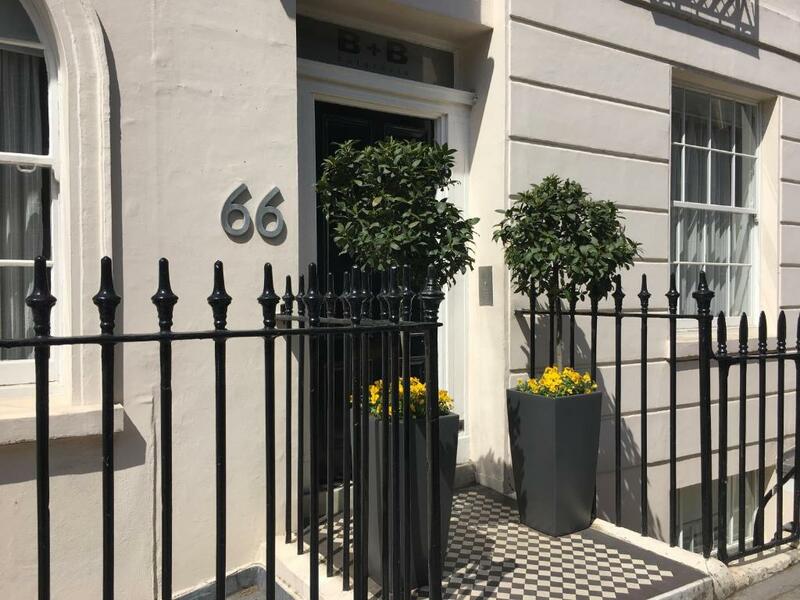 One of our top picks in London.Set across 3 Georgian buildings, the boutique B&B Belgravia is just a 5-minute walk from Victoria Station. 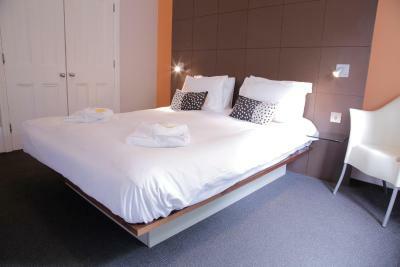 It offers modern rooms with free Wi-Fi and free bicycle hire. 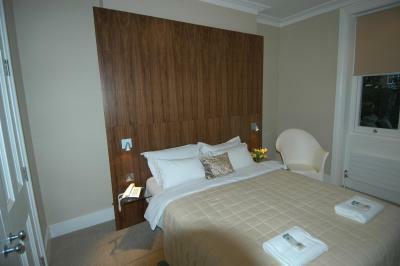 Rooms at the Belgravia have carpeted floors and private bathrooms. Each also features a flat-screen TV, a work desk and a telephone. 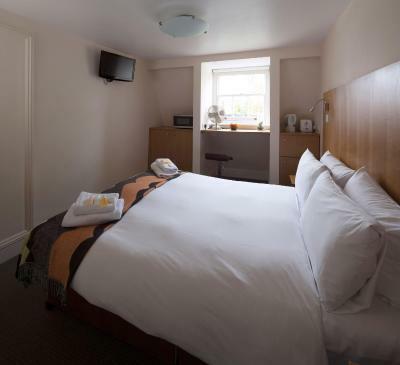 A Full English Breakfast or Continental breakfast is included depending on the room type. The lounge area has comfortable seating, an open fireplace and a laptop that guests can use. 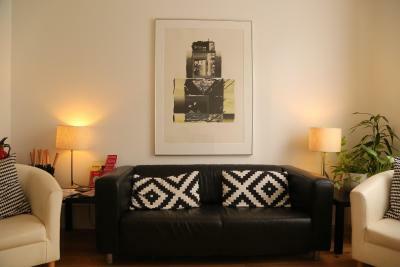 There is also a TV/DVD player, daily newspapers, and tea/coffee is offered 24 hours a day. 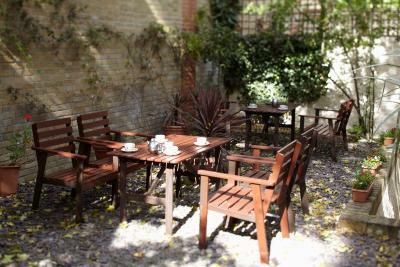 At the back of the property, there is a private garden. 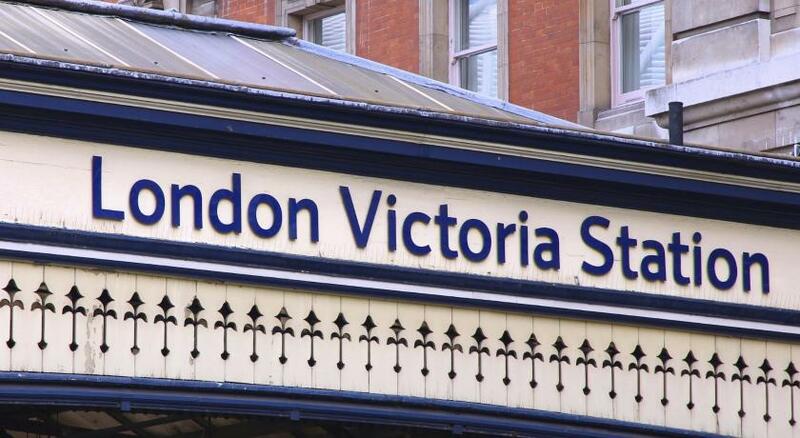 The Gatwick Express runs from nearby Victoria Station. 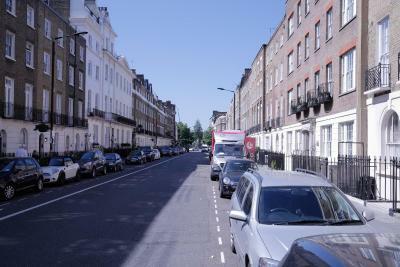 Westminster Cathedral and Buckingham Palace are both within a 10-minute walk from the Belgravia. 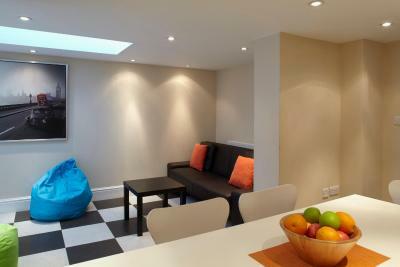 뀐 Located in the real heart of London, this property has an excellent location score of 9.3! 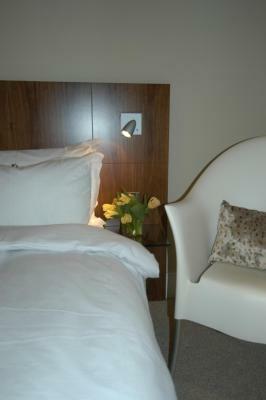 When would you like to stay at B&B Belgravia? 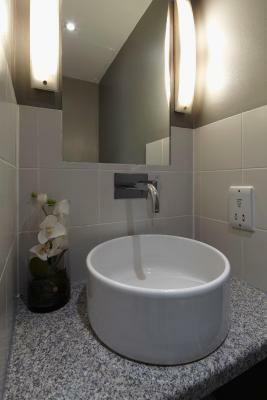 A private bathroom, flat-screen LCD TV and free Wi-Fi are featured in this room. 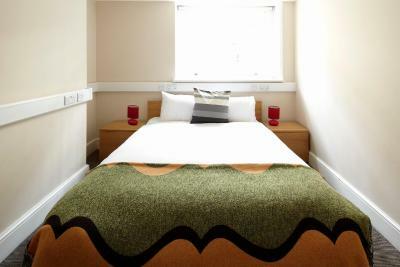 Room can accommodate a second child, at an additional cost. This studio has a toaster, microwave and electric kettle. 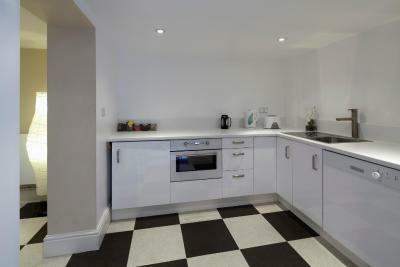 This studio features a microwave, kitchenette and toaster. 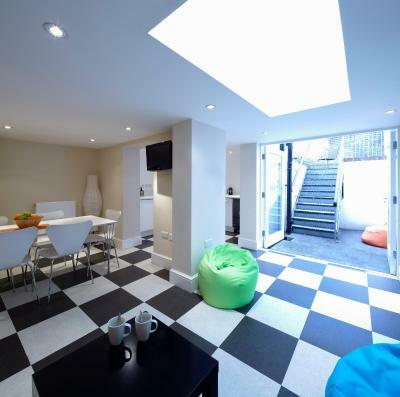 This studio has a electric kettle, microwave and flat-screen TV. 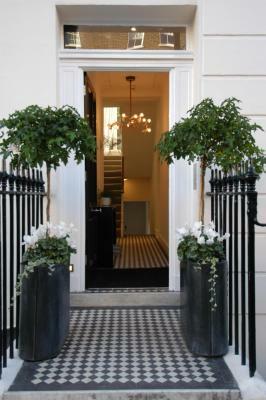 House Rules B&B Belgravia takes special requests – add in the next step! 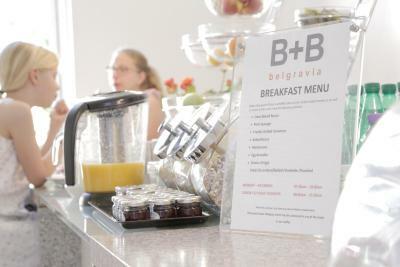 B&amp;B Belgravia accepts these cards and reserves the right to temporarily hold an amount prior to arrival. 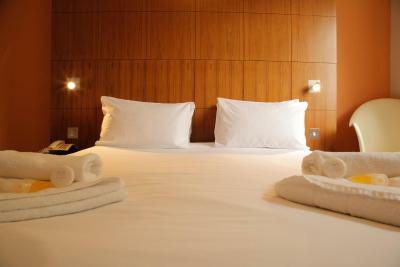 B&B Belgravia accepts these cards and reserves the right to temporarily hold an amount prior to arrival. The property has 6 floors and there is no elevator. 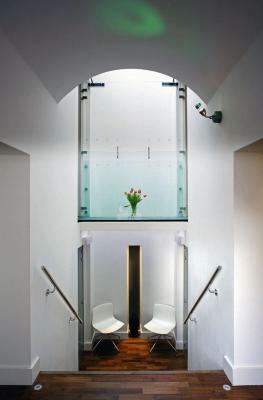 If you have difficulty climbing stairs, please contact B&B Belgravia in advance. 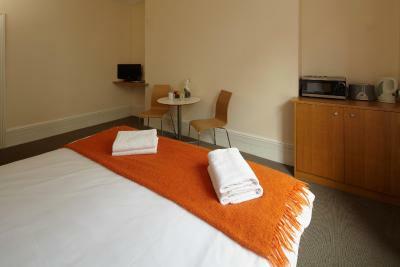 Ground floor rooms can be requested. 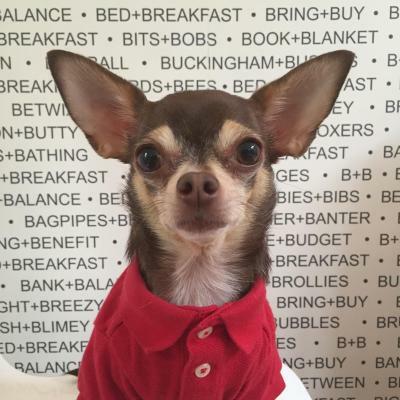 Please inform B&B Belgravia of your expected arrival time in advance. You can use the Special Requests box when booking, or contact the property directly using the contact details in your confirmation. 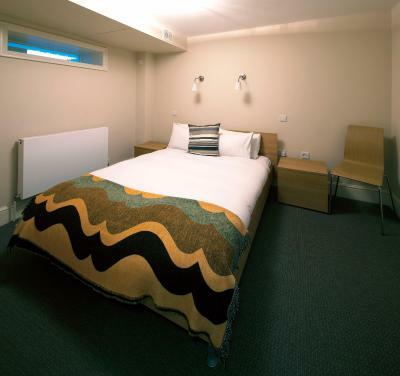 Fine for London Standards, five minutes walk from London Victoria Station. The personal at reception was very kind and efficient. The area/building is not noisy at all, very quiet. 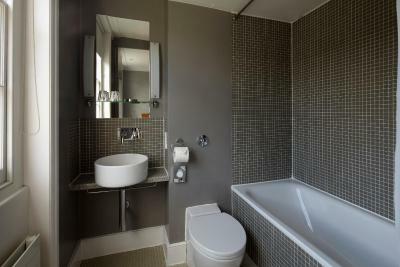 The room and toilet were clean and tidy. Our breakfast was the continental one, this option consists on bread, jam and butter, croissants, yougurts, some fruit, milk and juice, cereals, te, coffe and some cheese, all of which is left for you in the fridge everyday for you to have it in your room. 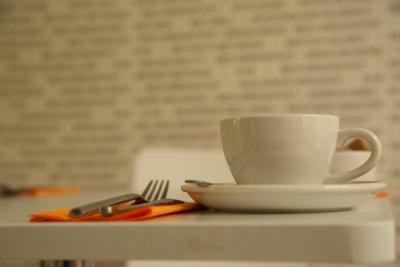 Tea/coffee is also available at the reception. No curtains, just a white blind in front of a street light, almost like broad daylight all night. Dangerous broken floor tile at bathroom entrance. Awful springs in beds. Mouldy fruit in a bowl. Breakfast cereals for 2 people with 1 bowl. Window beside toilet in full view of next room - blind stayed closed! Very basic and the receptionist was super busy dealing with enquiries and staff arriving and wishing tom check out so it was very frenetic. No normal tea, just earl grey. Pillows were to soft! 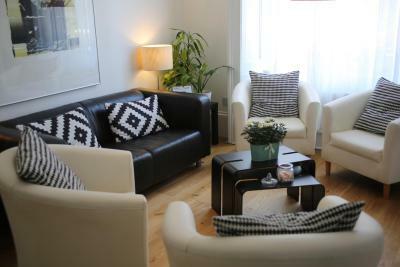 A lovely location close to central London and Victoria Station. Victoria Palace Theatre and Buckingham Palace were only a short walk away. A good choice of bars and restaurants close by. 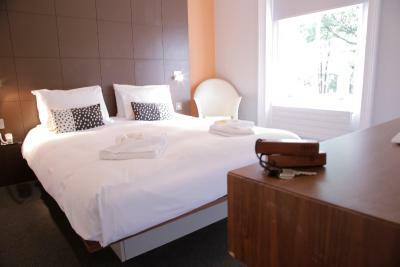 The room was clean and comfortable and had everything that we needed for our overnight stay. We enjoyed having breakfast in our room. Already recommended to family and friends. Low quality breakfast Building a bit old and not too well preserved. The breakfast room was very small and a bit crowded at times. The bathroom was also small, and the walls were thin so we could hear noise from within the hotel at night (we had a garden room so otherwise all was quiet). However, these things felt minor in comparison to the hotel's positives. Our bed was completely broken on the one side. It wasn’t very clean. Our toilet was leaking water on the floor. The filter coffee pot was covered in mold. 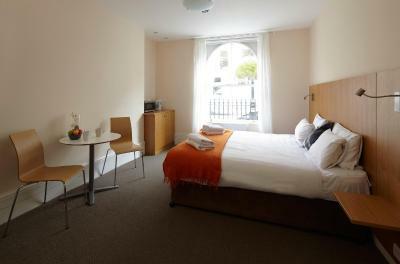 The position was great - within walking distance of Buckingham Palace and very close to Victoria tube station. The staff were wonderful, very friendly and helpful. The breakfast provided in the room was good, cereals, bread, croissants, yogurts, cheese, tea, coffee, milk etc. Drinks were available 24/7 in the lounge along with papers, booklets about things to do, maps etc.